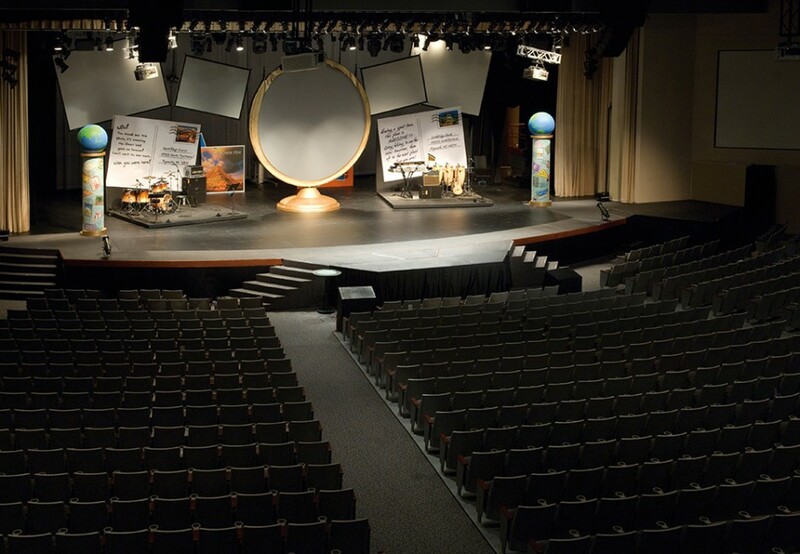 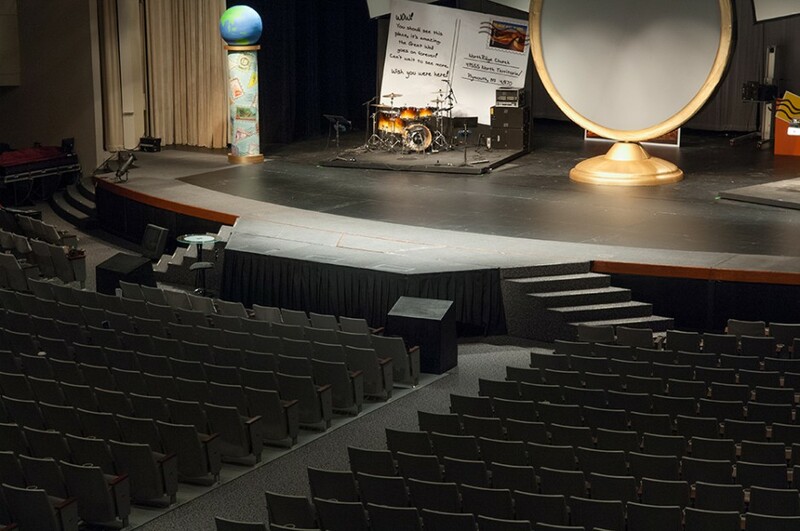 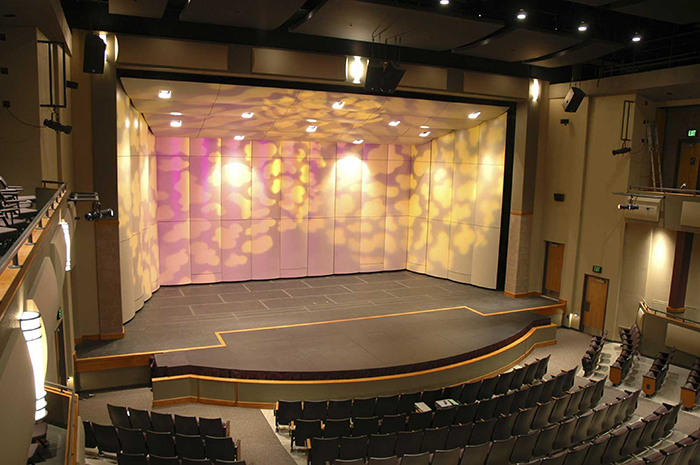 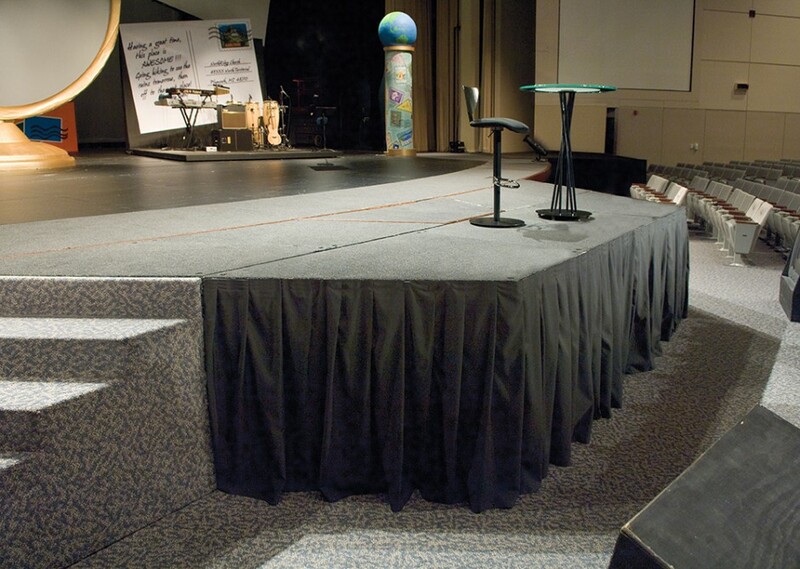 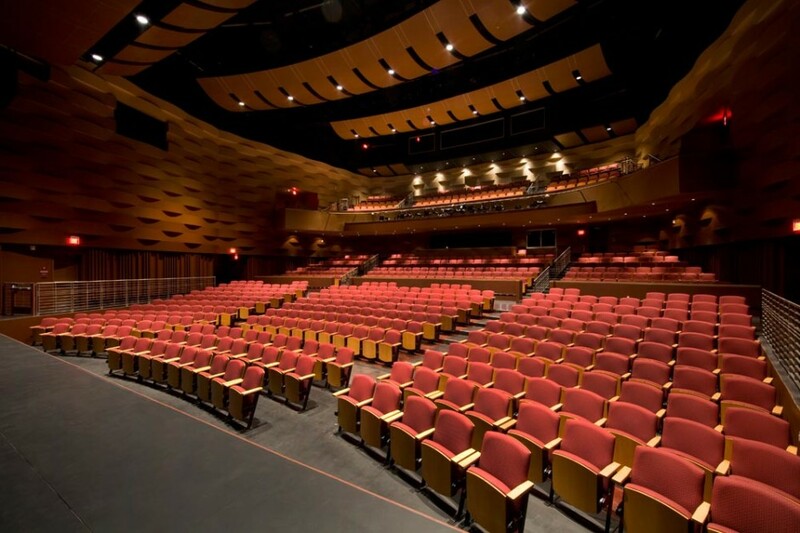 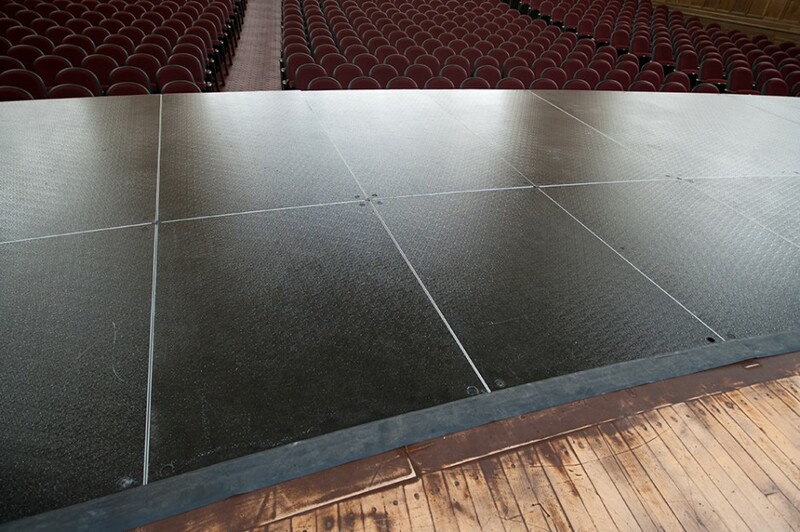 Bring your performers closer to the audience by extending your performance stage or by building an orchestra pit cover. 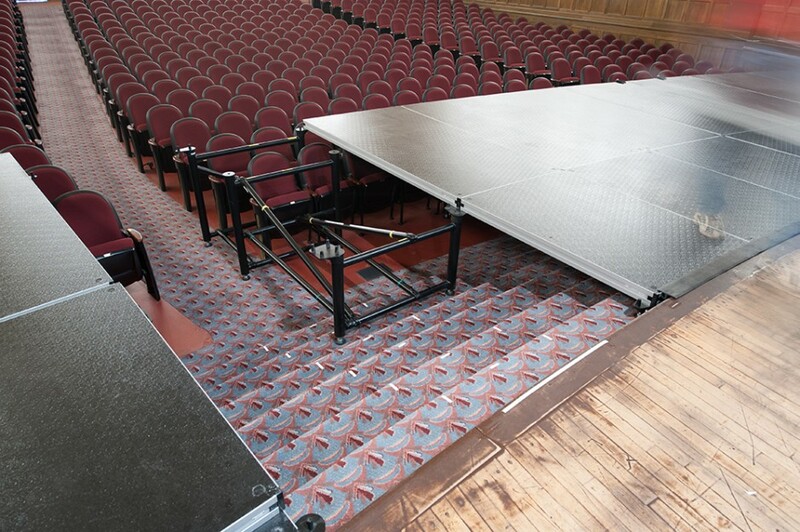 StageRight orchestra pit fillers and portable stage extensions expand the usable space, allowing you to better reach your audience. 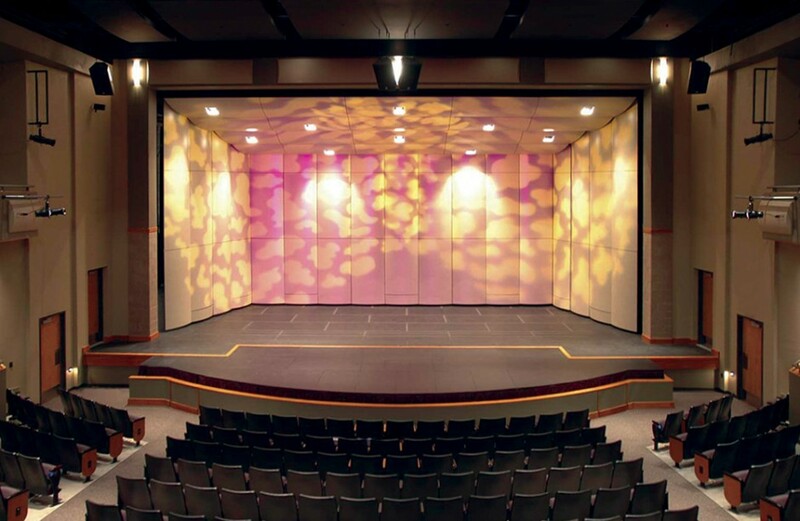 Let us combine the latest design technology with a state-of-the-art manufacturing process to create new opportunities for your performance facility. 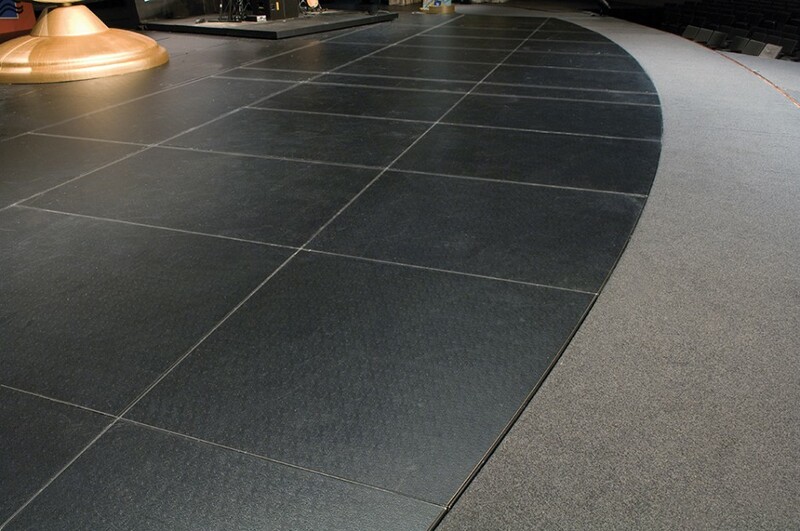 As adaptable to use as it is durable; our components can accommodate your diverse needs. 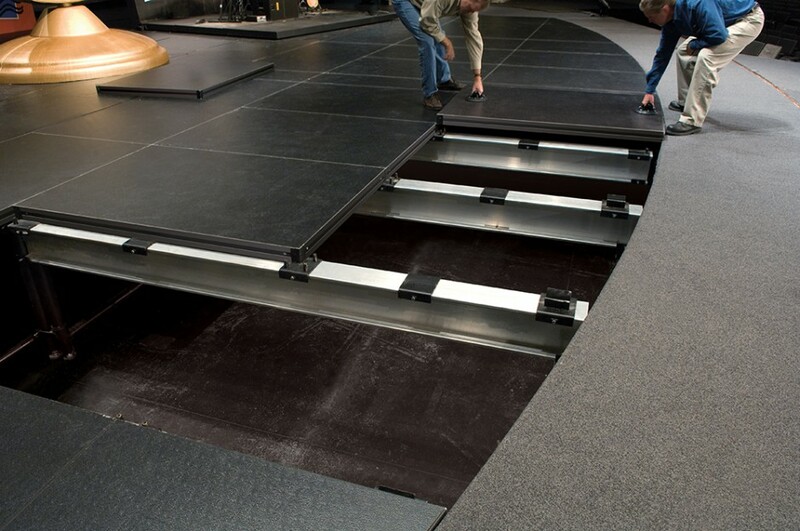 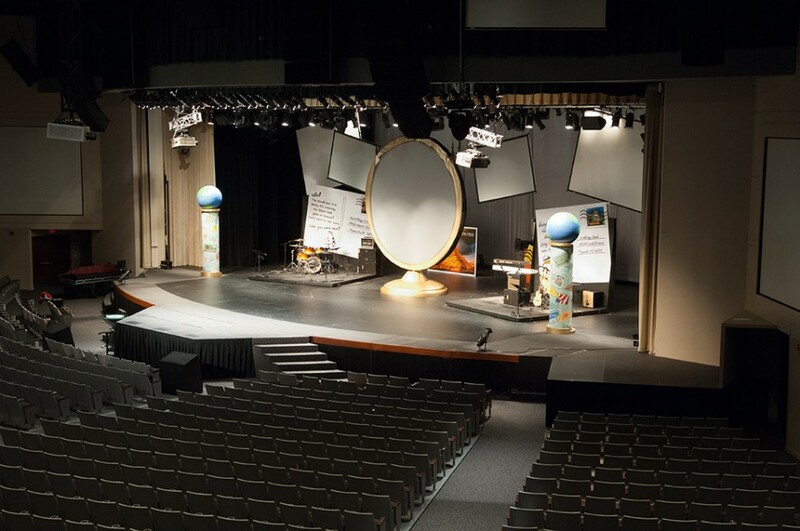 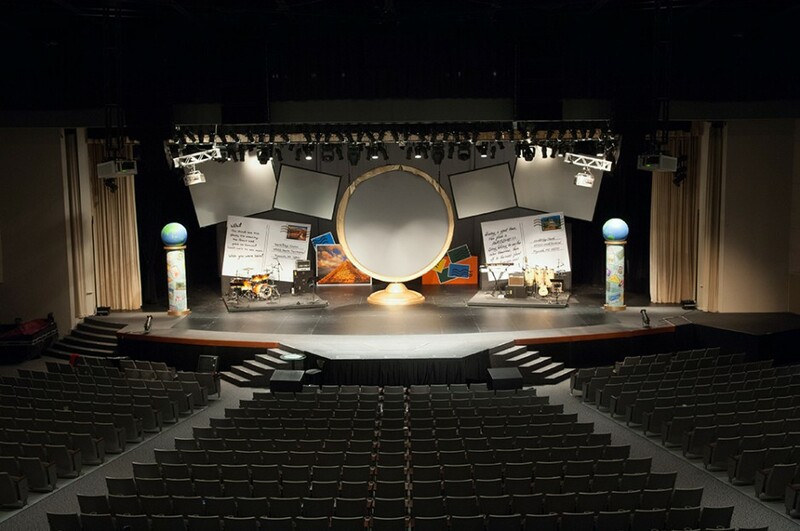 Let our design team create for you a single set of portable stage decks, along with a flexible set of portable stage supports that can be utilized at the pit, audience, and stage levels. 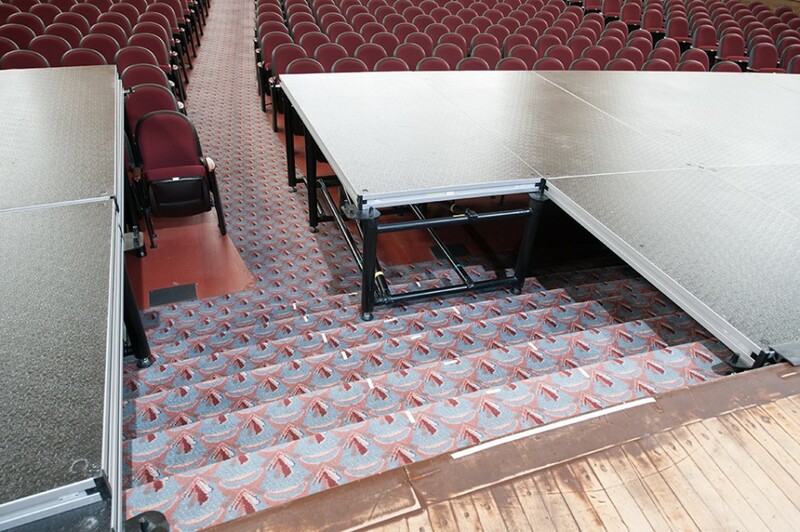 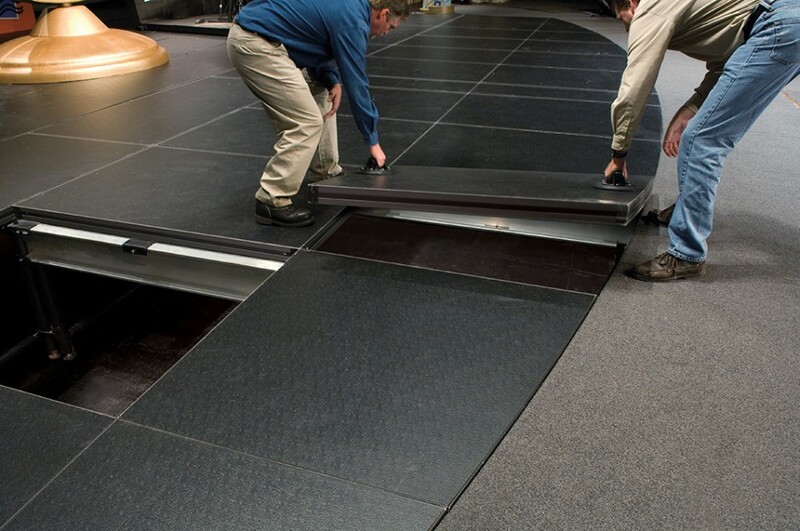 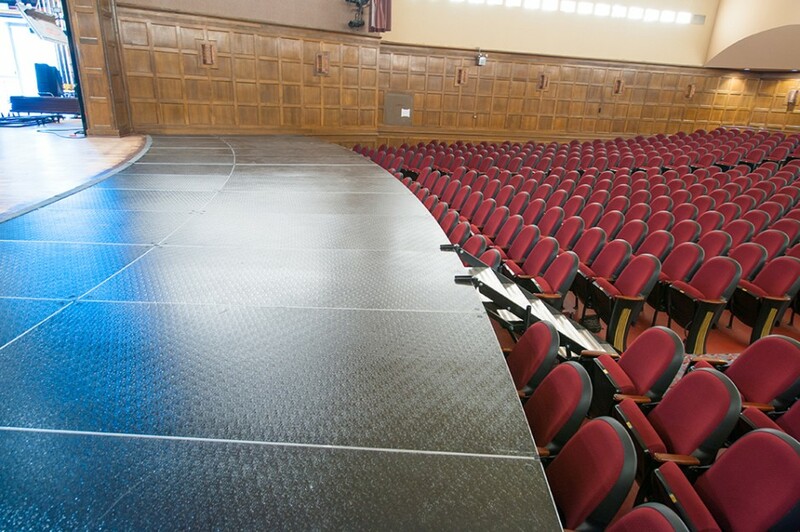 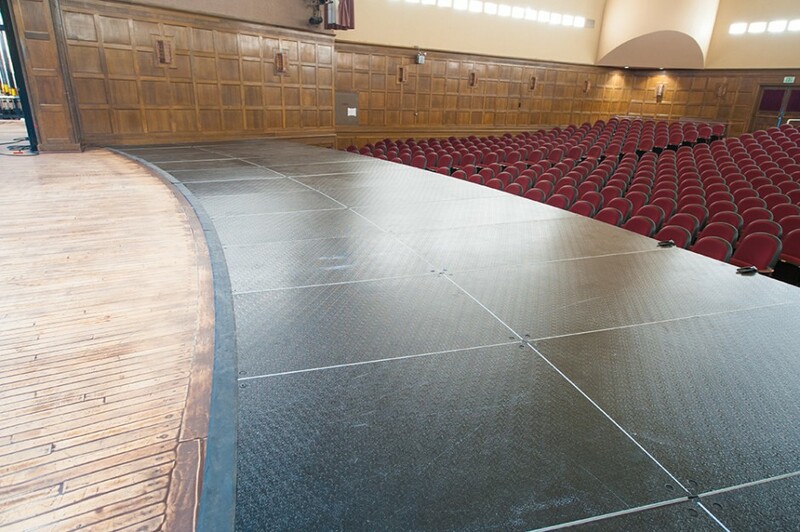 The sound absorbing qualities of our honeycomb portable staging decks make the perfect fit to your performance area. We can craft custom shapes to complement your current performance stage. 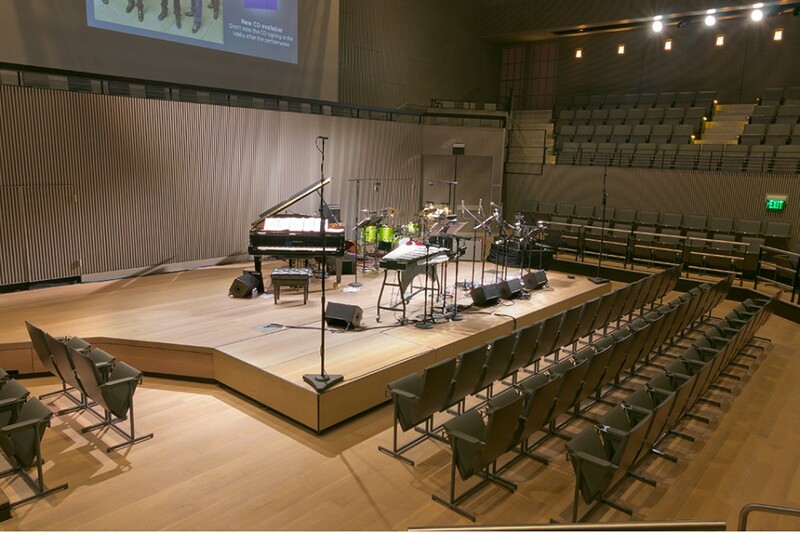 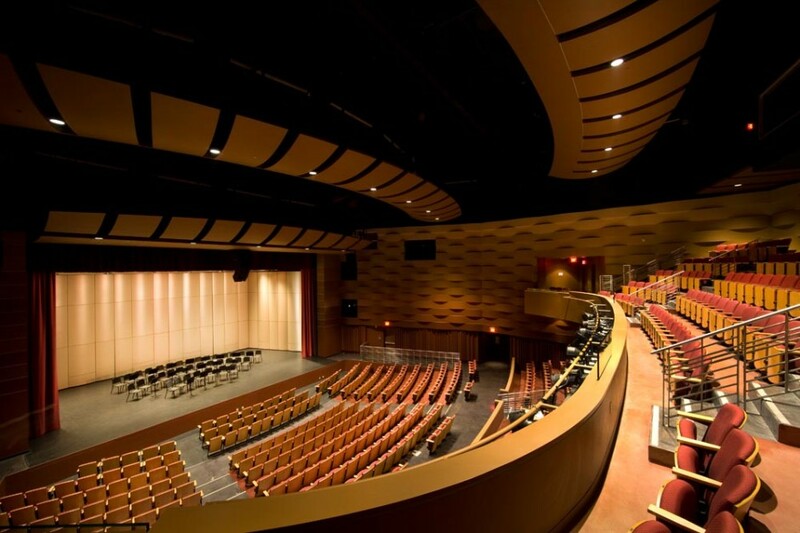 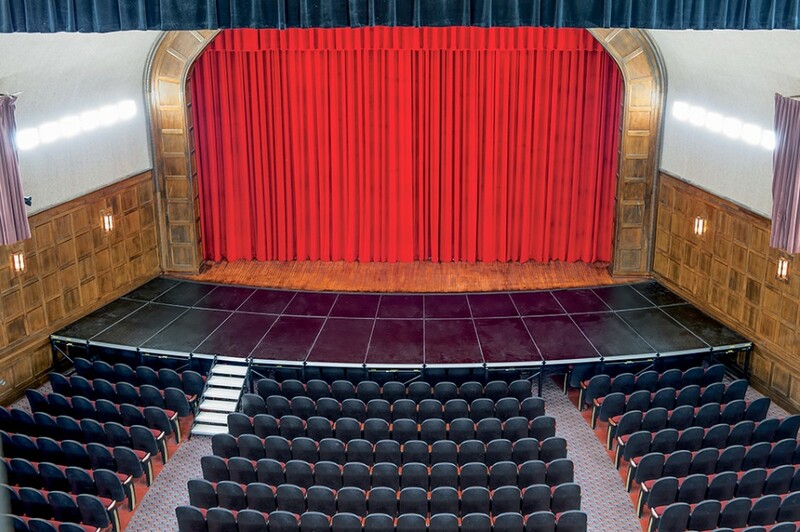 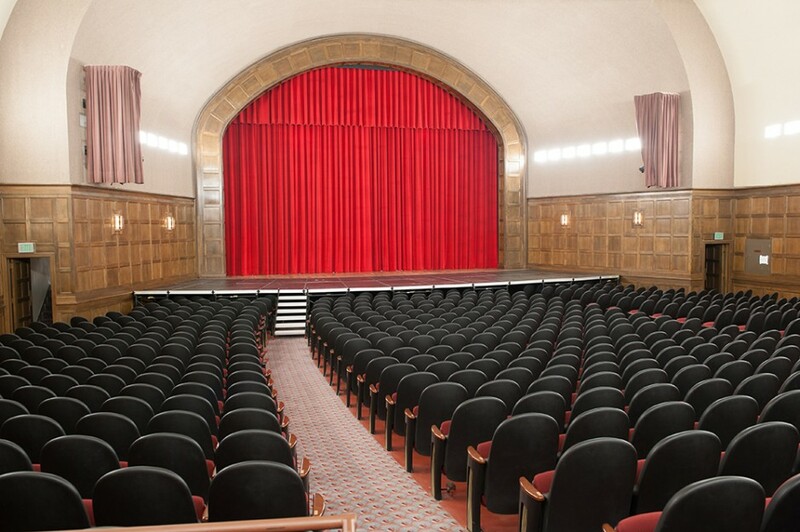 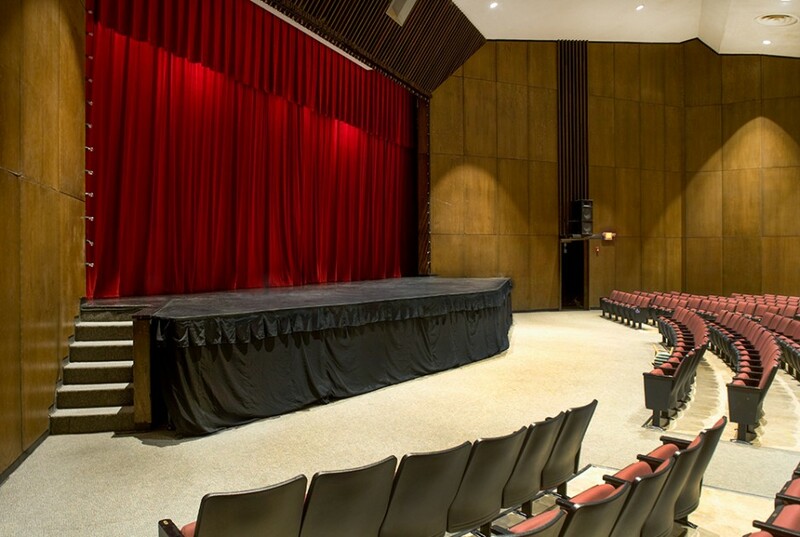 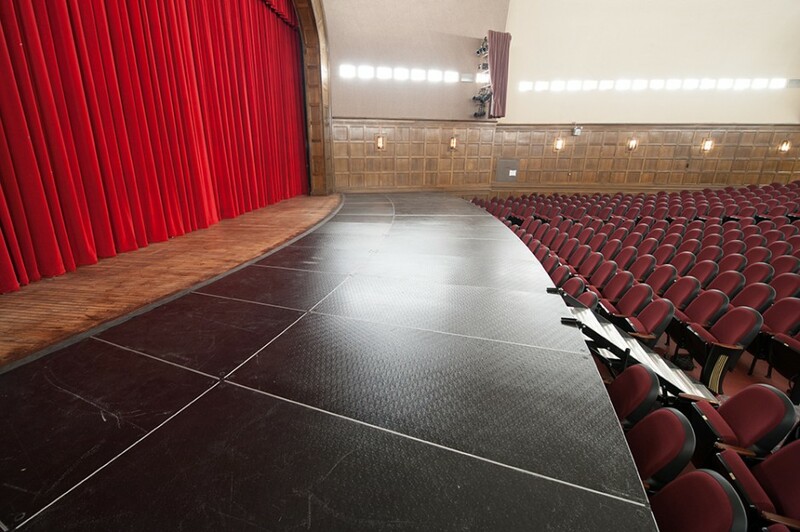 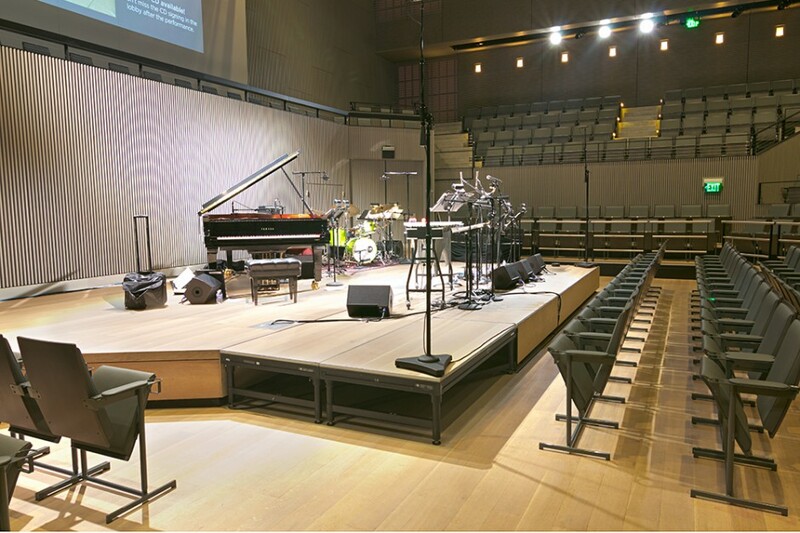 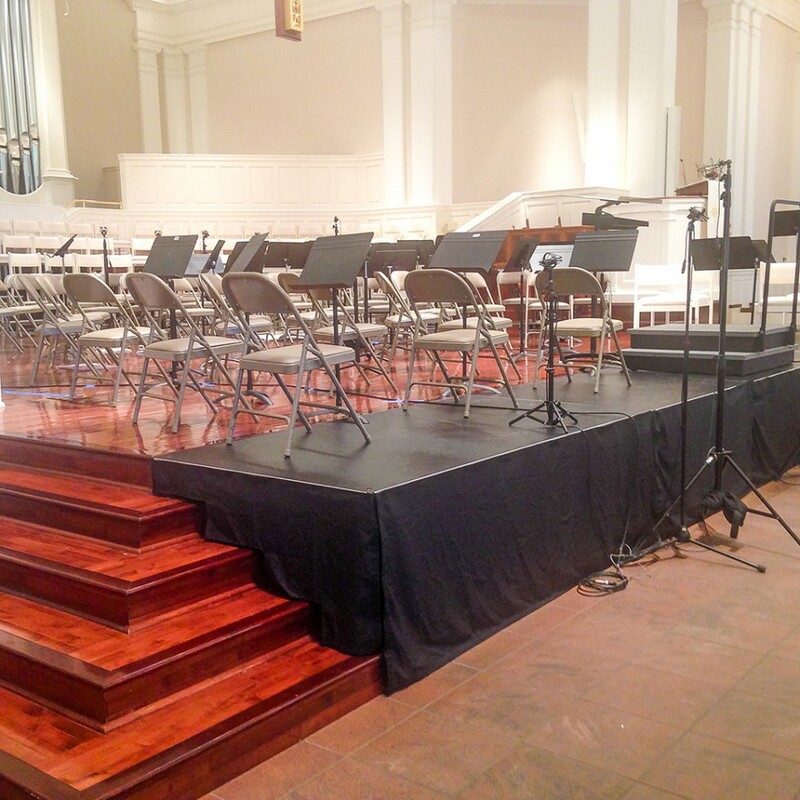 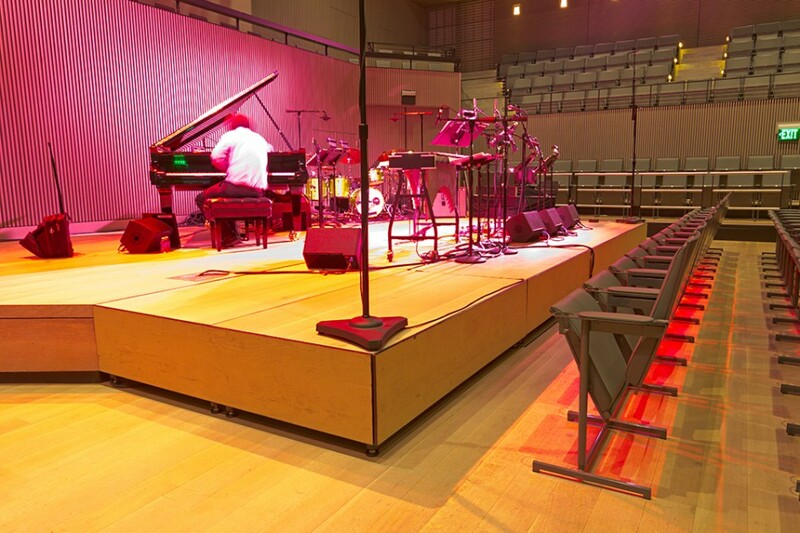 Due to the custom nature of Orchestra Pit Filler & Portable Stage Extensions, please contact a sales representative at 800-438-4499 to discuss your facilities needs and to receive design assistance, specifications and pricing.